The bridge houses along the canals of Amsterdam were home to the canal’s bridge keepers for 100 years. They have since been abandoned with the introduction of automated technology. 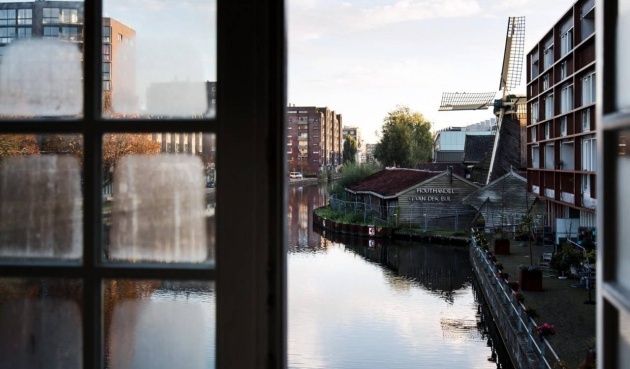 A new initiative – called SWEETS hotel – is re-purposing these abandoned spaces as waterfront hotel rooms. As part of the initiative, 28 iconic bridge houses along the waterfront are being transformed into hotel suites. The vision behind this project is to create unexpected city experiences for travelers.